Do you ever feel like breaking the mould? Well today I'm looking at one easy way of stepping away from 'standard' by simply changing one shape for another. 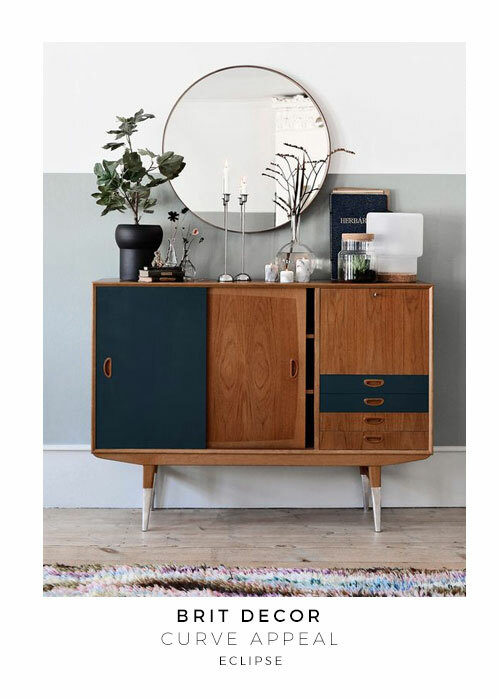 Square and rectangular mirrors have long been dominant on the interiors scene, so it's been reassuring to see their round relatives stealing at least some of the limelight lately. 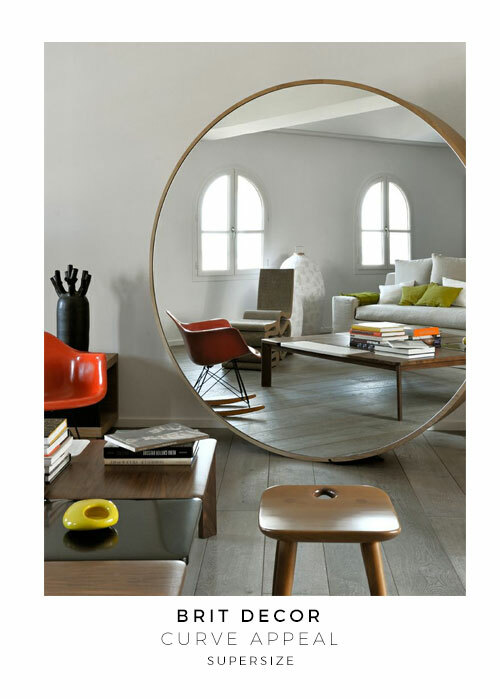 When considering a room's layout, I love playing with shapes - and round mirrors are great for juxtaposing against rectangular furniture like a sideboard, for example. (See image 1, below) Strong black metal lines will always deliver striking detail with as much power as the industrial Age itself. Offset against crisp whites for some monochrome magic! 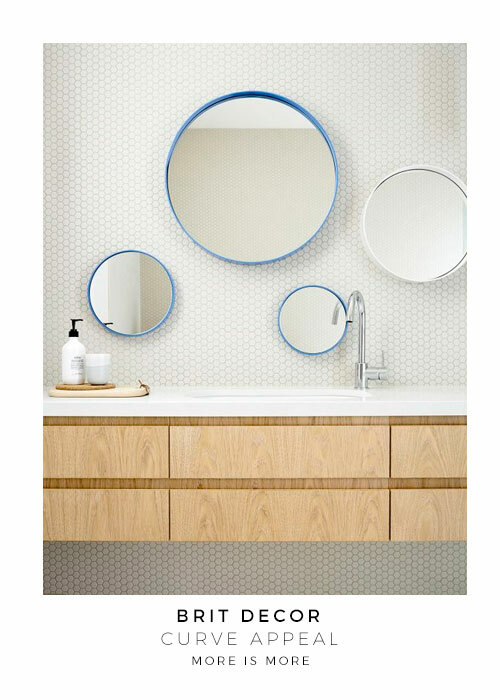 Multiples of the same accessory can accentuate any 'look' and grouping together these blue & white mirrors (see no.2 below) has created a pattern of its very own. 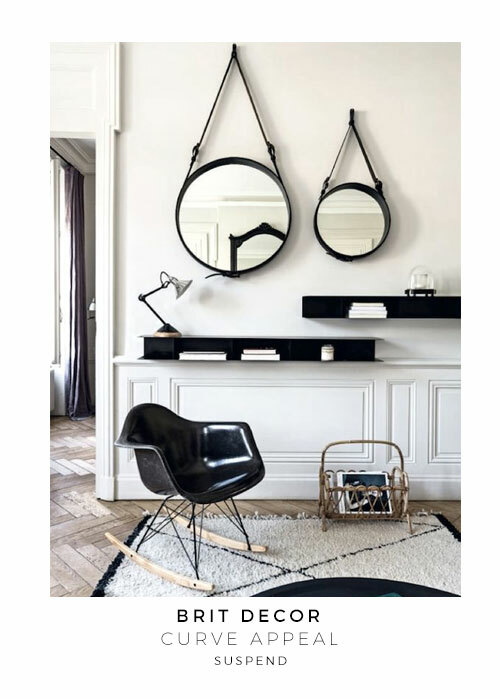 Isn't the oversized mirror (see no.3 below) the coolest? As well as creating the illusion of increased space through reflection, the circular edge creates a slightly softer impact on the surrounding pieces of decor. Big is clearly beautiful! So we all know how spectacular a solar or lunar eclipse can be, right? 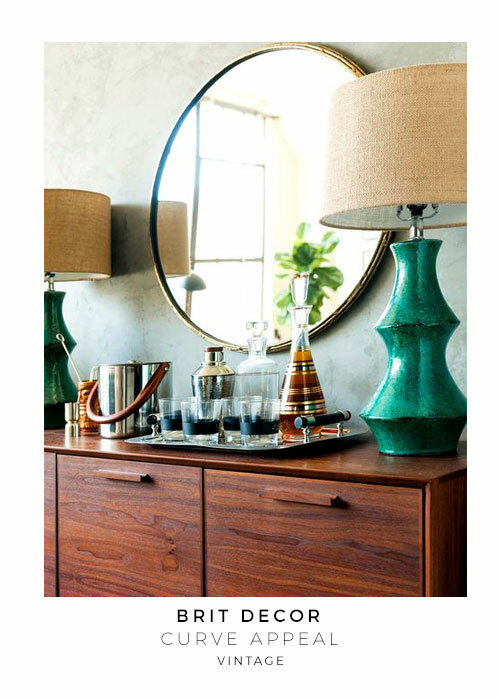 Although the mirror in image no.4 (below) may not be on the same scale as a natural phenomenon, carefully placing decorative accessories in front of the reflective glass can soften the edges and create an intriguing picture. I love how this pair of striking mirrors (image no.5) are cradled inside mighty leather straps. There are a multitude of these available to buy, but the look is just as easy to recreate at home using a leather belt! The elegant mirror in image no.6 sits perfectly with the retro glamour of this cocktail hour setting. Although vintage gems like this one are highly sought after these days, it's still great fun to peruse the flea markets in the hope of finding that extra special piece. 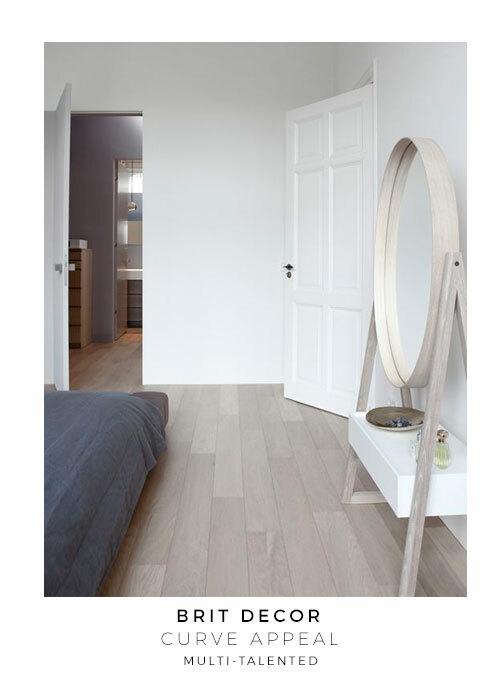 Finally, I love how the pale blonde freestanding mirror in image no.7 delivers a knockout combination of beauty and practicality. Considering dual-purpose items like this can produce storage and style! All of these are the most unique and awesome styles. 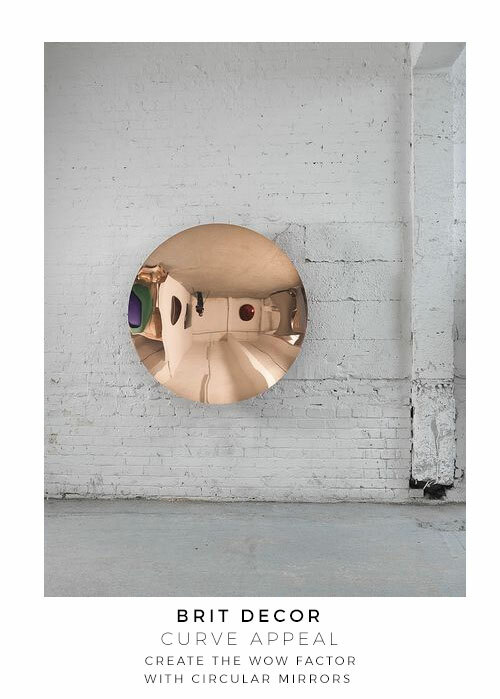 The big round mirrors are so unique, different, modern and also looking so stylish. 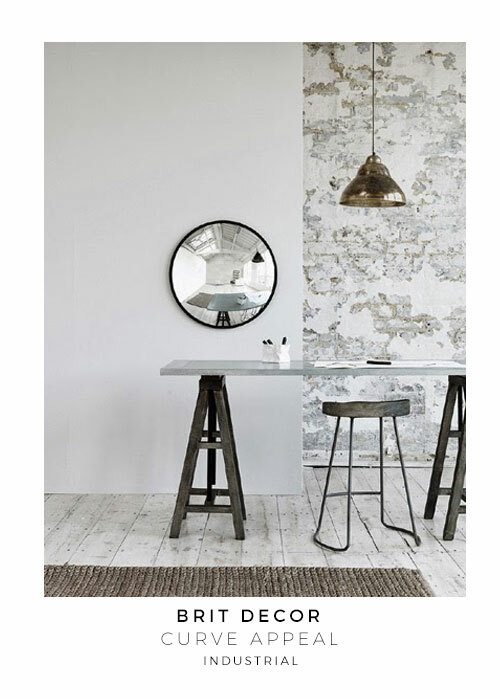 I think the major benefit of using these types of mirrors is that it would give a puffy look of the whole room.